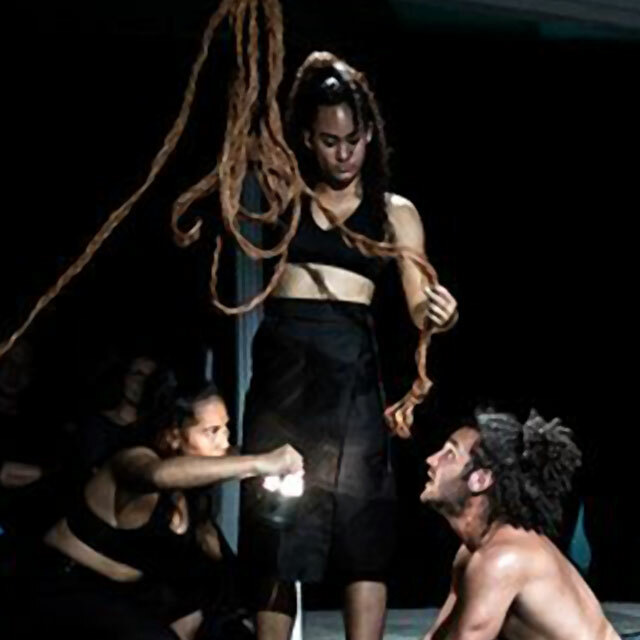 By Pacific Island Artists Connection Events, News Jun 18, 2017 No Comments on Exciting Fijian dance company VOU performing their award-winning production in London! All the way from the Fiji Islands, Fijian dance company VOU will be performing their award winning production ‘Are We Stronger Than Winston?’ as part of the Border Crossings Origins Festival (http://originsfestival.bordercrossings.org.uk/) at The Place in London this week! This is an original, honest and unique production which uses contemporary Fijian dance to describe the devastating impacts that climate change has on Fijians. VOU will be at The Place on Friday 23rd June and Saturday 24th June with a discussion about Fijian culture and arts taking place after the performance on the Friday night. Get your tickets here for this amazing chance to see unique and real Fijian dance and creativity in London!